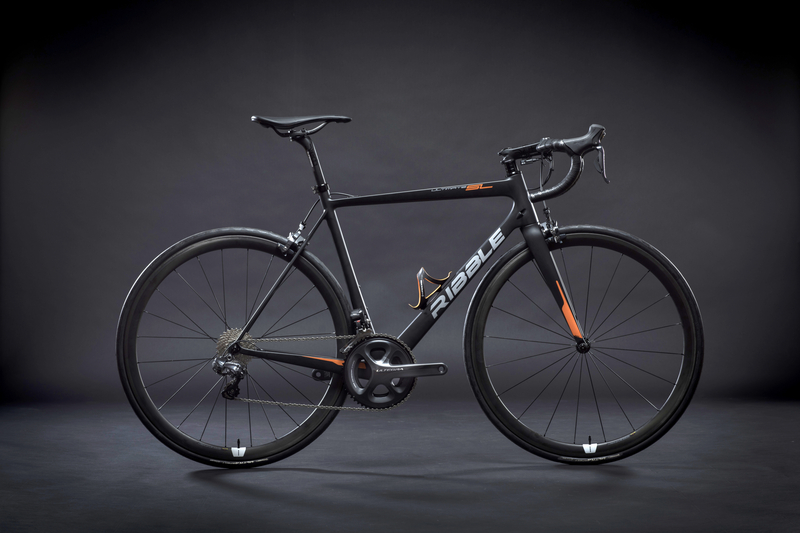 Hot on the heels of the recently refreshed Ribble R872 comes the lightest frame the brand has ever produced. Weighing just 840g (size Medium, painted with decals), the featherweight, range topping Ultimate SL remains on the legal side of the UCI’s weight limit yet remains an affordable alternative for those who want to admonish the hills without punishing the legs. The technologically advanced frameset features carbon tube profiles that are aerodynamically designed to cut through the air, as well as a speedy geometry and a short wheelbase. 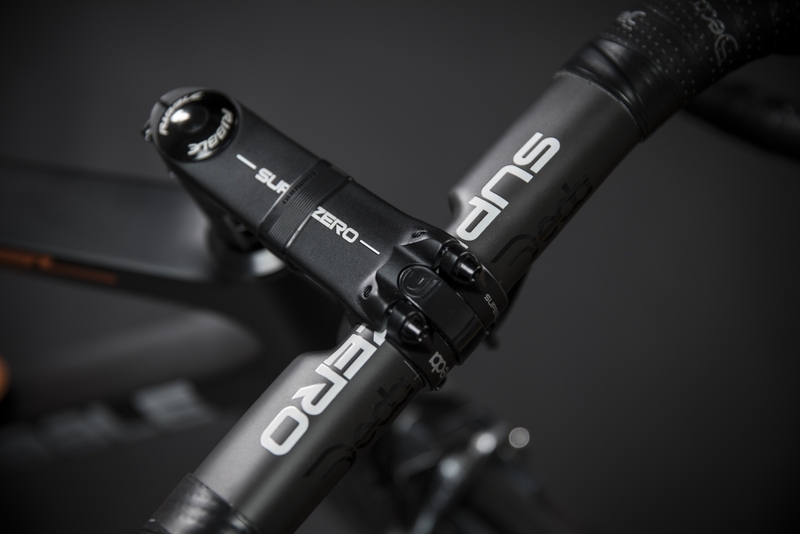 Riders are encouraged to adopt a low and aggressive riding position, while a deliberately oversized bottom bracket shell and tapered head tube boost the bike’s stiffness and efficiency. A recommended build comes with an Ultegra electronically shifting Di2 11-speed groupset, Mavic Ksyrium Elite Wheel and Deda Zero finishing kit and costs £2,999. 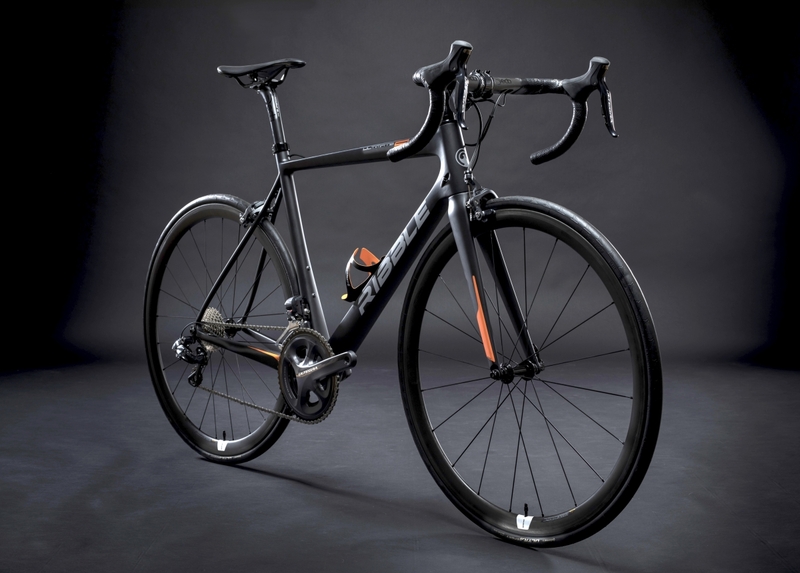 Of course, it’s possible to fully customise your model using Ribble’s online bike builder, so there’s a lightweight weapon to suit most budgets.